(Stand-Up Culture In India) Indians are funny people. Just like our culture, our humor is also multifarious. We have the brazen slapstick with the Punjabis, the massy humor of the metropolitans or the deadpan sarcasm of the south. All forms of humor run in India. And Young India seems to have found their new favorite form of entertainment in Stand Up comedy. This is different from the usual way Indians have liked their comedy- presented with over the top visuals on national television. These are little fun riddled speeches to a small group of youngsters at a local cafe or club. I couldn’t date the rise of stand up culture accurately, but I would say it is fairly recent. With the birth of youtube culture, this has only fanned the growth of standup culture. But just like all things which gain fame: standup suddenly has loads of performers. If one is new to the entire scene, they start off with the highly successful and popular ones like Kanan Gill, Kenneth Sebastian, or Biswa. These people started off quite early and are extremely hilarious. Their videos have millions of views and they have even undertaken countrywide tours to perform to large audiences. Often their content is carefully curated and well put together and presented. In other words, they manage to be professionally funny. 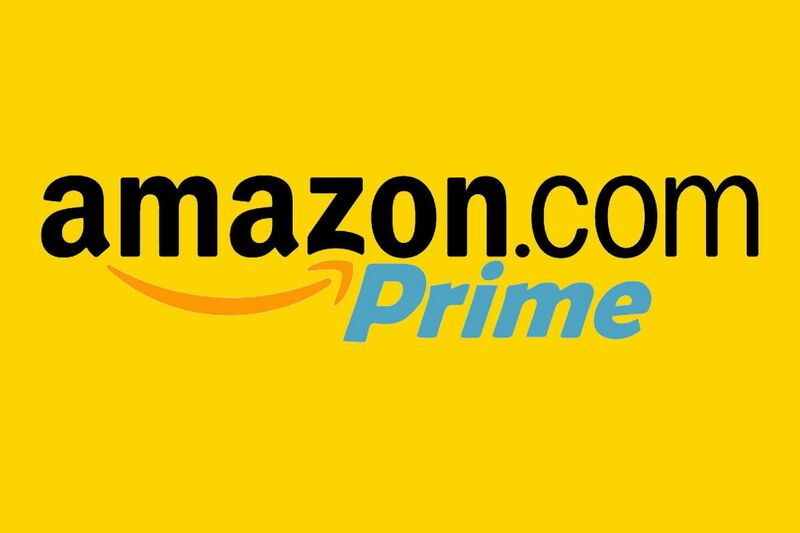 Amazon Prime has played a rather important role in the stand-up culture in India. They have offered to host a wide range of stand-up comedy shows and content and hence provide a large selection of viewers and a stable career for these comics to continue their good work. Then in comes the next batch of standup comics like Aditi Mittal, Atul Khatri or Varun Thakur. 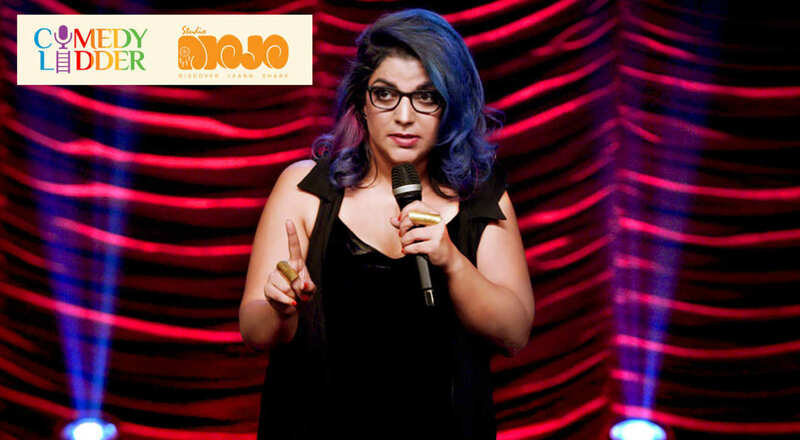 They are still on the rise and have really benefited from the growing popularity of stand-up culture in India. At just the genesis of their popularity, they are faced with a wide platform eager for more content. And they try their best to deliver. Coping with the sudden rise in interest and also posting quality content that is every second as interesting as the others might be quite the challenge sometimes. This level is filled with intense challenges with many similar minded performers with content on the same topics. Often, the choice pool is diluted with the identical comic with little or none to distinguish one from the other. The third category is what I term as a threat to stand-up culture in India. It involves aspiring actors or performers who don’t seem to have a flair or stand-up. These people follow the general tone of all the above stand-ups. They even follow the general topics that all comics talk about. But their delivery seems forced or extremely fake. The number of people in this category is extremely high. Stand-up comedy isn’t just about good writing but is also the art of proper delivery. Something that these people lack seems to be the integral comic timing. Unlike Comedy Shows on television, much of stand-up is darker or relatively more vulgar. Many of them use casual, uncensored slang. This seems to instantly alienate half of the Indian viewership market as people are unable to correlate the use of slang with the increase in comic effect. So the lack of family friendliness often undercuts the humor. Further, the many comics choose non-commercial topics for their talks. This includes making fun of Indian parents, stereotyping or talking about taboo things like periods, etc. This is also a dangerous place to tread on in a rather conservative Indian viewer market. Therefore, the current viewer pool seems restricted to a much younger audience. It might take a lot more to get the older, Kapil-Sharma-viewing audience to catch on.